The Pakistan Cricket Board has announced a star-studded 14-member World XI, which comprises players from seven Test playing countries and will be captained by South Africa’s Faf du Plessis. The World XI will play three Twenty20 Internationals for the Independence Cup against Pakistan under lights at the Gaddafi Stadium in Lahore on 12, 13 and 15 September. The World XI includes five players from South Africa, three from Australia, two from the Windies, and one each from Bangladesh, England, New Zealand and Sri Lanka. Apart from du Plessis, who is South Africa’s Test captain, the World XI also includes England’s ICC World Twenty20 2010 winning captain Paul Collingwood, who scored 108* off 68 balls in a T20 Blast game against Worcester in July; Windies’ Darren Sammy, who inspired his side to ICC World Twenty20 titles in 2012 and 2016; former number-one ranked Test batsman Hashim Amla; Bangladesh’s explosive opener Tamim Iqbal; Australia’s former ODI and T20I captain George Bailey; David Miller of South Africa, who is considered as one of the best finishers in modern day cricket, as well as T20I specialist Grant Elliott, who famously steered New Zealand to the ICC Cricket World Cup 2015 final with a last-ball six against South Africa in Auckland. Former Zimbabwe captain and ex-England coach Andy Flower will be the coach of the side, which will arrive in Lahore on 11 September after attending a two-day camp in Dubai. 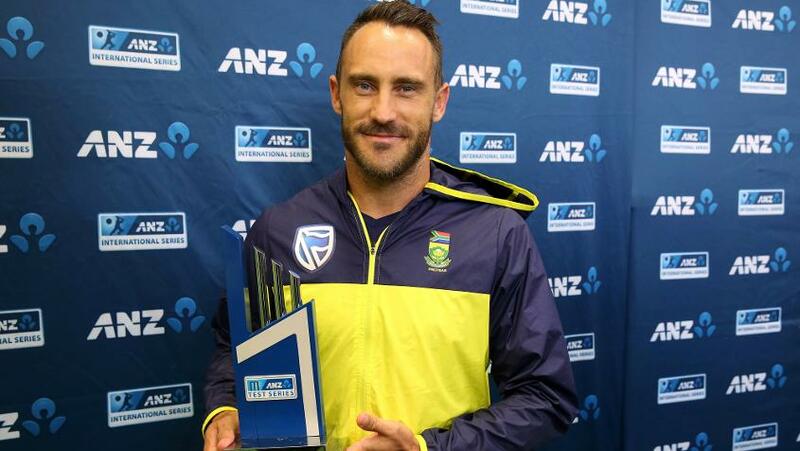 World XI captain Faf du Plessis said: “I am honoured to have been appointed as captain of such a diverse, attractive and well-balanced side. Like most of the players, I look forward to my maiden tour to Lahore and play my part in the safe and gradual resumption of international cricket in Pakistan. “All the members of the squad have complete faith and trust in the assessment and judgement of the security experts, who have assured us that there will be no comprise on the safety and security of all those involved in the series. As professionals, we are getting paid to play in the series, but the bottom-line is that if we didn’t feel safe, no amount of money would get us there. In this background, we will land in Lahore with nothing except cricket in our minds. 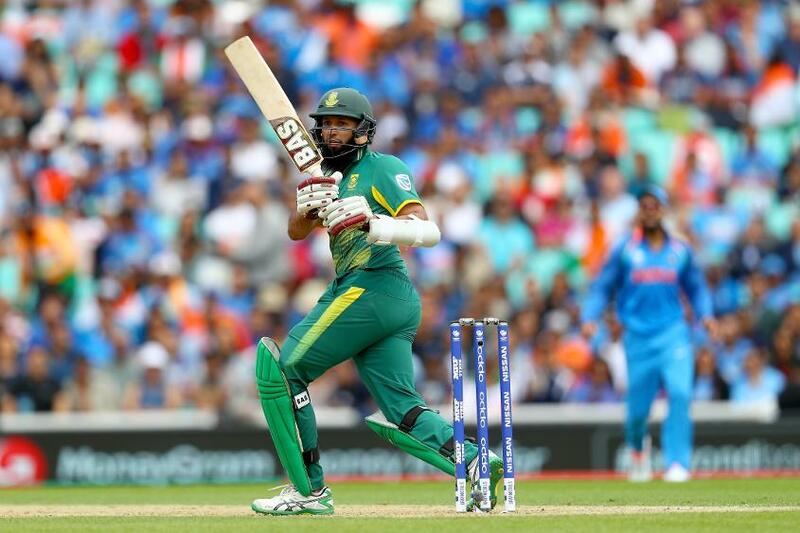 "I am looking forward to the trip to Pakistan," said Hashim Amla. PCB Chairman Najam Sethi said: “On behalf of the Pakistan Cricket Board and the cricket loving public, I welcome the ICC World XI team to Pakistan to play in the three-match TI series. “This will be an auspicious moment for Pakistan cricket and I am positive that it will serve to open the doors of international cricket in Pakistan. Kenya and Zimbabwe have already been here and featured in high-voltage matches with rapturous crowds. “Recently, we successfully organized the final of the PSL’s second edition in Lahore, which proved to be a catalyst in gaining the confidence of the international community to come and play here. Now we are on the threshold of an exciting series between the winners of the Champions Trophy and am ICC in team boasting the top cricketing stars from seven nations. World XI coach Andy Flower, who visited Pakistan in 1993, 1996 and 1998 with the Zimbabwe cricket teams, said: “I have enjoyed all my previous tours to Pakistan and look forward to returning to Lahore next month. “All the players are satisfied and comfortable with the security arrangements that will be put in place for the series and happy to be part of the first step towards the safe return of international cricket to Pakistan. Pakistan captain Sarfaraz Ahmed said: “I am really excited to see the World XI team coming to Pakistan and keenly look forward to playing in front of our committed crowds and supporters. I can assure all Pakistan cricket fans that we have missed playing in front of them, like they have missed watching us live in action. But this wait is about to end and I am sure better times lie ahead of all of us. “I am confident that through this tour of the World XI, the global cricket community, including players, media and visitors will get a better understanding and perception of Pakistan, which is a peace-loving and extremely hospitable nation that loves its cricket.